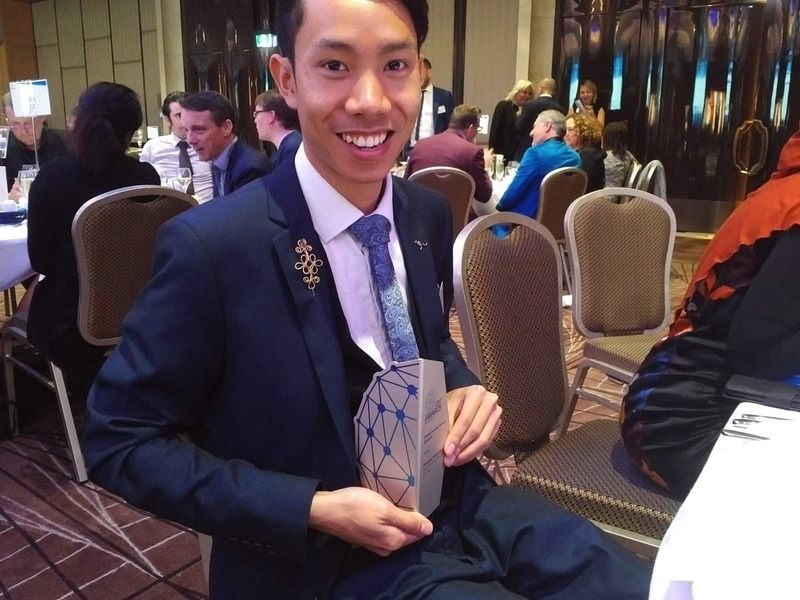 State iAwards Winner - Congratulations to Mino! We’re excited to announce our success once again with the 2017 State iAwards. 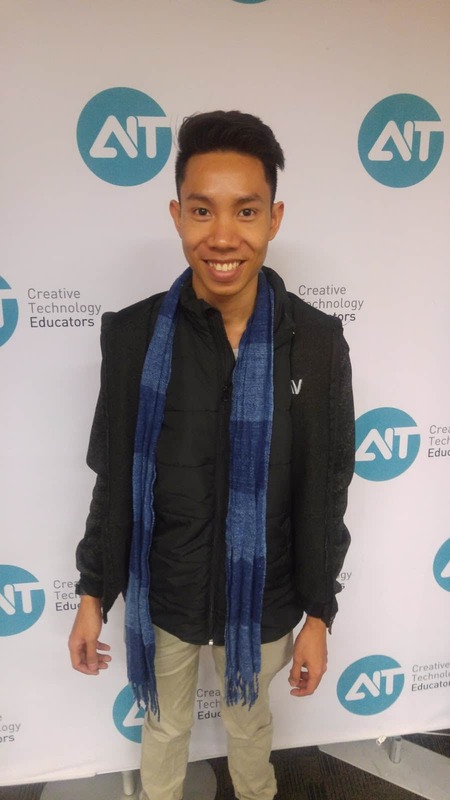 AIT’s Bachelor of Information Technology student, Phoumany Chanthachak (Mino), from Wisdom Project took out the award for the “NSW Undergraduate Tertiary Students Winner” category. State iAwards Winner - Mino. Photo credit: AIT. Congratulations on your recent win in the iAwards! Can you tell us a bit about what your project was about? 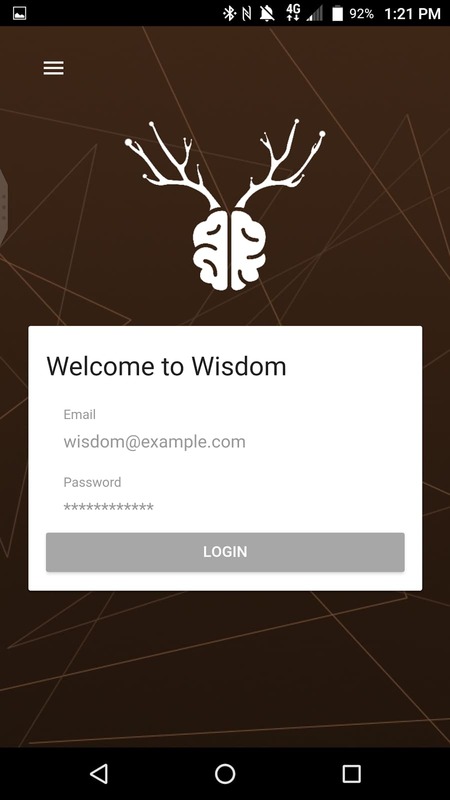 The project is about creating an app for people who want to try or have interest in meditation. I know that meditation can help people reduce stress and become mindful. With the support of “EMOTIV Insight Brainwear”, the app allows user to view or keep track of their progress while they’re meditating. It would also give them a better understanding about the responses in the brain during meditation. 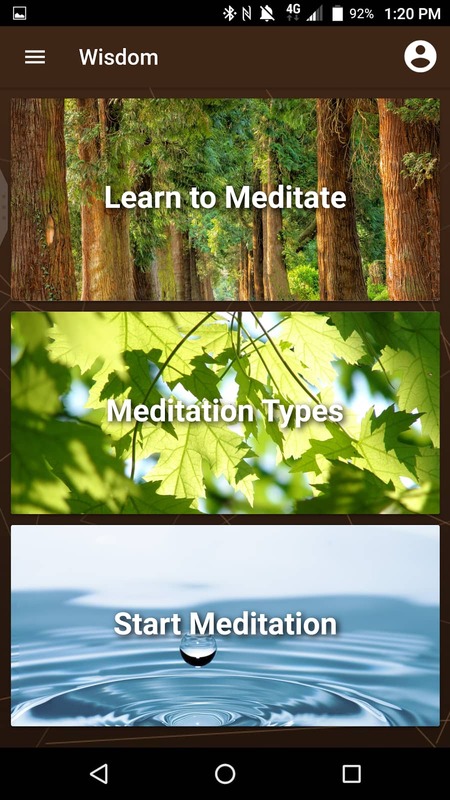 The aim of this app is to provide easy-to-follow, step-by-step instructions so users are able to meditate correctly and effectively. Who/what inspired you to create this project? I've always been interested in meditation as it is one of my religious practices. Meditation is also highly beneficial for health. Kriss* brought the topic back to my mind again in our Advanced Project class. So I thought "Cool! Meditation! Let's do it!" And the project was born. How long did it take you to create this project? Despite the fact that I am interested in the topic, I still had to do a lot of research on it. So it took me almost 4 months to create this project. Winning the award showed me that all the effort I put in and all the things I’ve done have been the right thing. It also made me appreciate all of the support I got from everyone, especially Kriss and AIT. I would like to thank everybody for the support and lessons I learnt in order to make this happened. Since winning the award, have you had any other success stories with this project? Not yet. For now I'm focusing on making it the best project as a student in AIT. What's next for you? Are you working on any new projects? Since winning the award, I'm still working on improving the app to make it as good as possible, so I'm not working on any new projects yet. But the next thing for me is trying to become one of the best students to graduate from AIT. “iAwards seek to discover, recognise and reward the technology innovations that have the potential to, or are already having a positive impact on the community - at home, in the office and on a global scale. iAwards submissions are accepted from innovators across the whole Australian economy. Editor’s note: This interview has been edited and shortened for length and clarity.